Her resume is impressive and diverse—award-winning author of New York Times’ bestsellers, one of TIME Magazine’s 100 Most Influential People, and a guest on Comedy Central’s The Colbert Report. If you were presented with that eclectic vita, which author would immediately come to mind? 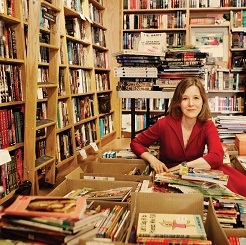 How about American novelist and co-bookstore owner Ann Patchett? She is often best known for her 2001 novel Bel Canto, winner of the Orange Prize for Fiction and the PEN/Faulkner Award. 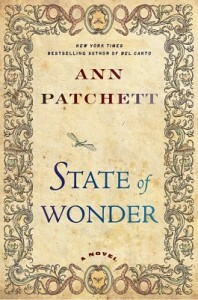 Over the past year, she has been touring to promote her latest novel, State of Wonder. But what’s really making waves for her recently is her stake in an independent Nashville, Tennessee bookstore called Parnassus Books. How many authors go so far as to opening up their own shops, especially in this time of financial uncertainty? Parnassus debuted in November, 2011 after two other Nashville bookstores shut their doors. 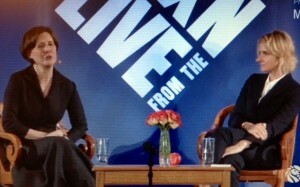 On her recent tour, she confirmed that starting this business was a much bigger process than writing a novel. Although owning a bookstore was not her passion in life, she said she decided to do it as a gift to her fellow Nashville residents who otherwise would have been left without a local place to buy books. 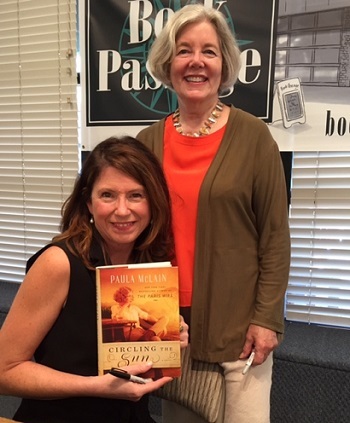 I had the opportunity to hear Ms. Patchett speak earlier this month when her tour brought her to Changing Hands, my local independent bookstore in Phoenix. It was immediately clear that Ms. Patchett has a passion for her new business as well as for books in all their physical, papery, printed forms. 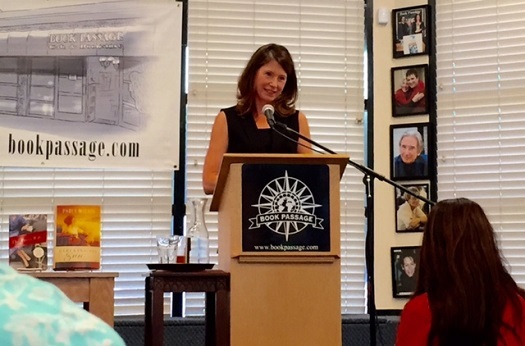 With Parnassus, she’s on a mission to keep bookstores alive in communities. She explained eagerly that they are a place to hear authors speak, to take the kids for storytime, and to have a real, live person recommend books for you based on what you’ve already liked (or not liked, as the case may be). The day last year when she opened the store, her excitement bubbled into a heartfelt, impromptu speech. She could hardly suppress her excitement as you can see here. 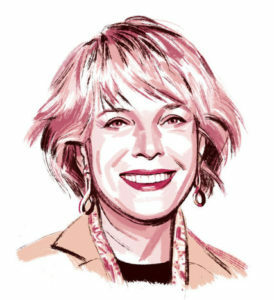 Not only is Ann working to keep community bookstores relevant in increasingly “wired” populations, she’s also attempting the daunting task of combatting “showrooming”–the consumer trend of trying out products in brick-and-mortar stores with the intention of purchasing them online at discounted prices–by educating her followers on the negative effect this has on stores, especially the independents. This is a difficult battle in a time of economic recession, when budgets are tight and dollars count for both consumers and retailers, but “showrooming” is a major problem facing bookstores around the country. 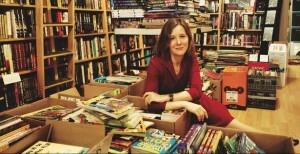 Patchett discussed Parnassus Books during her recent interview on The Colbert Report. 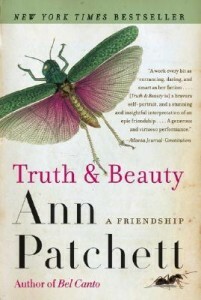 Ann shows her love of literature and her passion for her work as an author through her entertaining novels and her lively bookstore appearances. When I heard her speak , I had only read State of Wonder. It is about a pharmacologist named Marina Singh, who is assigned to travel to the Amazon jungle and track down a missing field researcher. 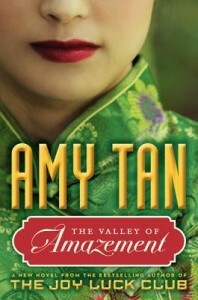 The novel is entertaining, but I was amazed to discover that hearing her speak about it was just as enjoyable. She brings an incredible amount of energy to the room. She is confident and well-spoken, with a good sense of humor and a story for nearly everything. 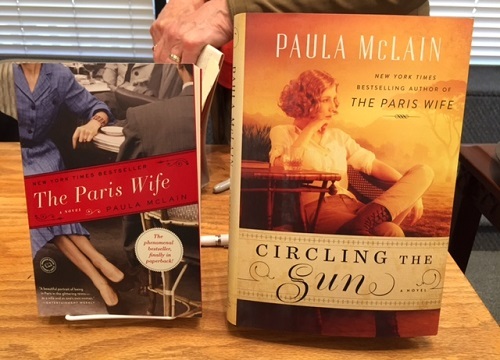 Ann elaborated on how she enthusiastically researches each aspect of the novel; how she comes up with character ideas; and the process she follows for writing each of her books. Once she’s committed herself to a novel, she said, she doesn’t allow herself to begin writing a new one until that one is complete. She affirms that she writes what she would want to read herself, and in the case of State of Wonder, she wanted to create a novel with a strong female character who neither falls in love nor is victimized by men—a surprisingly rare occurrence in the world of fiction. By the end of her appearance, I felt that Ann had proved her point about bookstores perfectly. It is wonderful to have a place in the community to interact with authors and fellow book lovers. I had a great time and left the event thinking, “Wow! I’m really glad I came. I should go to book signings more often.” And somehow seeing an author speak amidst a sea of packed bookshelves feels just right. Do you have a favorite contemporary writer? 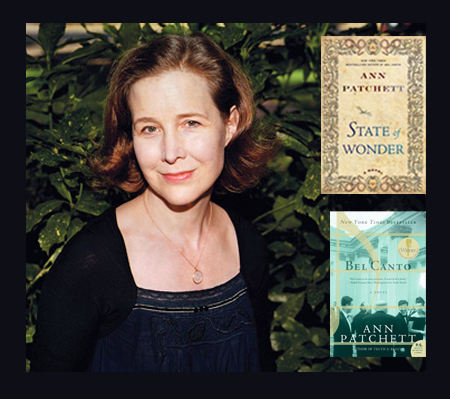 Remember Ann Patchett’s mission and support your local bookstores whenever your special author comes to speak there–and anytime you need a good read. And you can follow Ann’s blog here. See her recommended reading list. Katie McCarroll is a freelance writer from Phoenix, Arizona, where she likes to escape from the summer heat by hiding out indoors with a good book (or two).